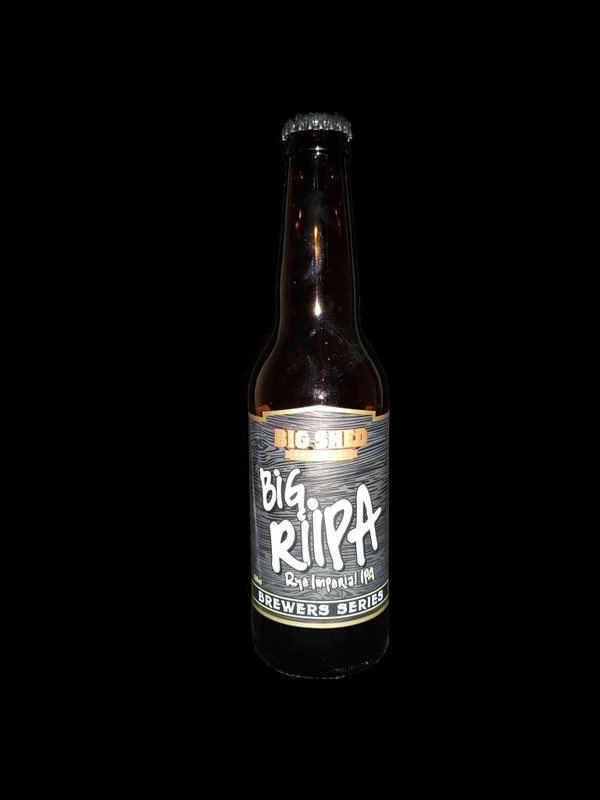 Beer #2892 is an imperial rye ipa brewed by Big Shed Brewing Co. in Royal Park, South Australia. A thick bitter imperial rye IPA, caramel upfront with the rye contributing a lovely warmth (or maybe that comes from the ABV which is 9.5% but if so, other than that, it is very well hidden!). The bottle size is 330ML with an alcohol content of 9.50% (containing approximately 2.50 AU / 3.10 UK standard drinks), and it costs $7.00.